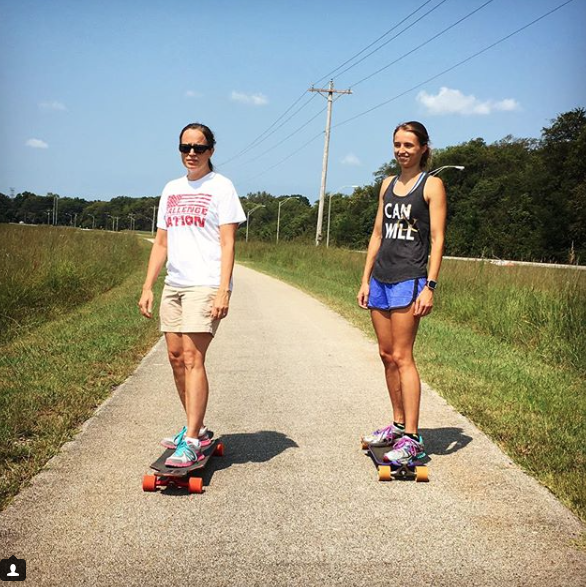 I first wrote about Greenway Surfers a longboard crew from Nashville Tennessee back in 2015. Since then they’ve continued to promote and share the love of skateboarding. You can always check them out on IG and now you can read a book by one of their members! Anna Albright’s book is now available in paperback and one place to get it is Amazon. 542 Miles is the true story of a sixteen-year-old girl’s travels from the Mississippi River to North Carolina. 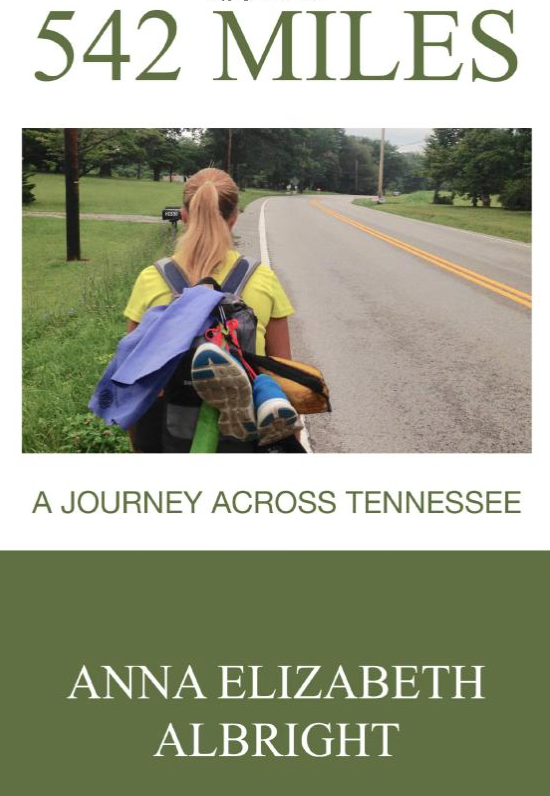 Accompanied by her father, they spent 35 days walking across Tennessee. There was plenty of encouragement from friends and strangers who were kind enough to provide a place to sleep. The trip was full of unexpected encounters with police officers, store employees, dogs, and passing drivers. What do you love? 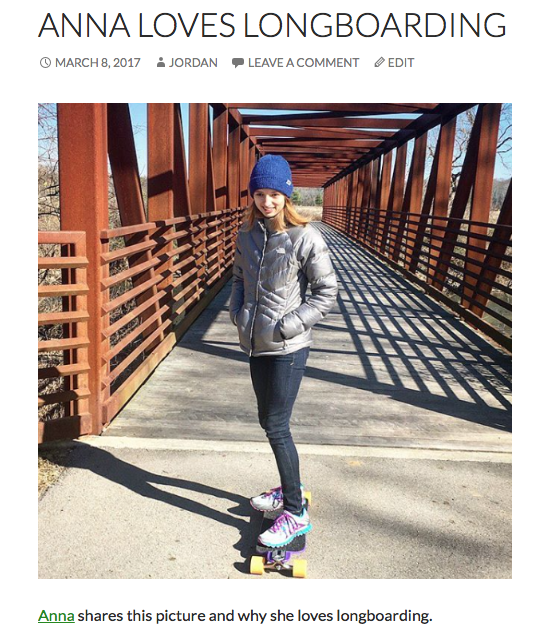 When you share about your passions like Anna does, you inspire others to follow their passions. All journeys start with a first step – or a first push! I hope all of you take the time and find the courage to go on an adventure. 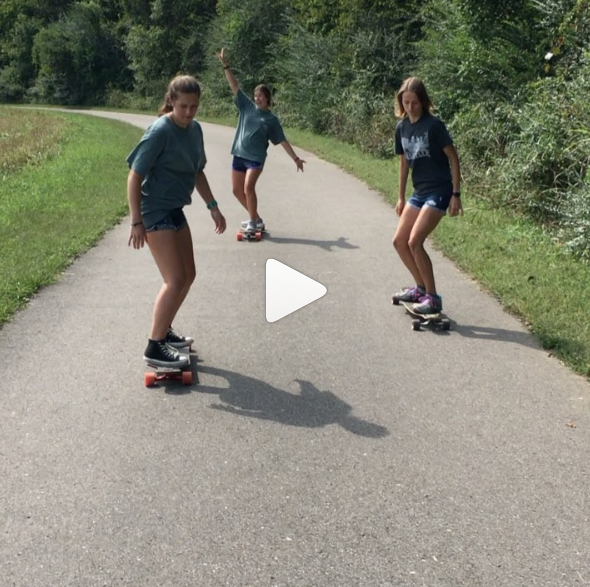 And may we all be lucky enough to have an adventure buddy – the trip is always more fun with friends & family. Above a fun video from Greenway_Surfers and below Anna with her mom – maybe the next book is coming soon! For now go check out 542 Miles and let me know what you think.